Holley designed these throttle bodies with all relevant emission provisions and hook-ups for a true 50-State legal installation. They are engineered for a "bolt-on" installation on stock factory manifolds for the applications cataloged. 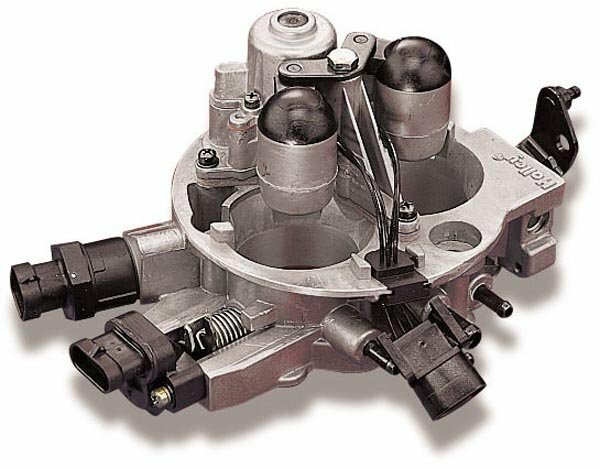 This replacement throttle body is considered to be the functional equivalent of the original equipment throttle body and, as such, is considered to be 50-State legal. Therefore, the C.A.R.B. E.O. number is not required.